Traffic Ba? 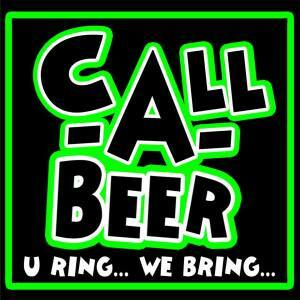 Call a beer! What a relief not having someone go to the grocery, having to wait in those long lines just to buy a pack or two of beer (not to mention ice and cups!) Call a beer makes it easy. 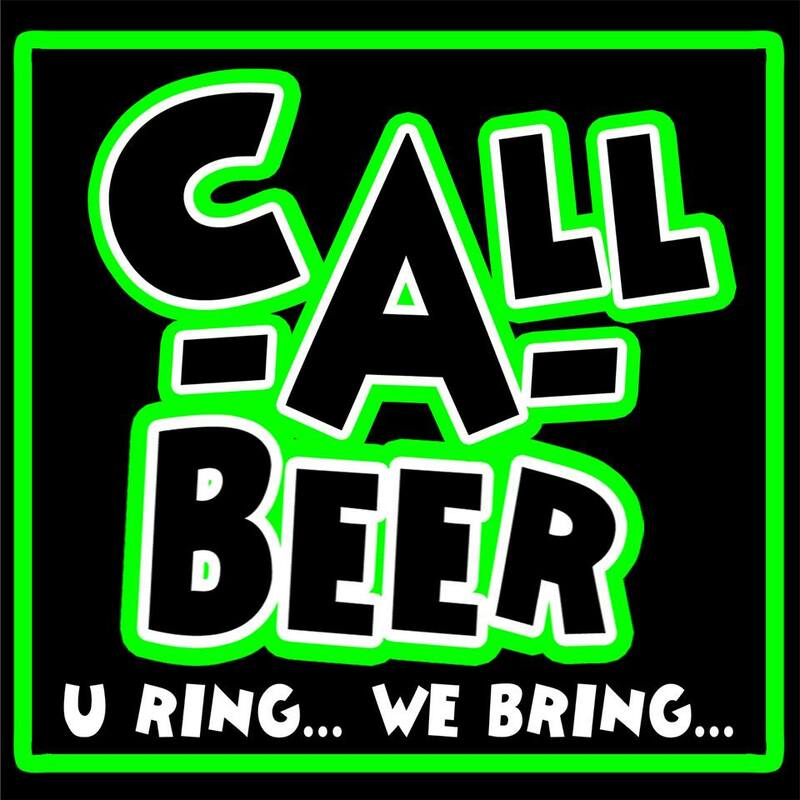 All you have to do is give us a call, tell us what type of beer you want and how many and we will have it delivered over to your house. You ring we bring! It’s delivered to your door steps. It’s in a specially branded cooler, absolute zero degree. Please ensure that you are 18 years old or older to place an order. Delivery areas that are for fee are: Katipunan, Libis, Ortigas and Pasig.